Opening Doors to Business Opportunities in the Global Marketplace. Develop and expand your core market. Be a part of an event which marries business, diversity, and social responsibility. MMFM offers a unique opportunity to interact with industry decision makers through tailored events to meet your and your company’s needs. This will include but not be limited to one-on-one interaction with our key industry participants. The key to MMFM is that we create a mix between the industry, business, and content creators, and place you at the center of this dynamic forum. To develop and enhance an understanding of the global film and entertainment industry; the program combines meetings with industry leaders, seminars, case studies, working sessions, a co-production forum, and pitch coaching sessions. Throughout the event, participants will also be offered networking opportunities morning and afternoon breakout sessions and evening receptions. To develop strategic alliances with organizations, councils, institutes, public and private sector entities. To strengthen relationships in key markets. Further social responsibility through platforms which embrace cultural diversity and message oriented content. MMFM enables an understanding of the global content development, and entertainment industry, through one-on-one meetings with industry leaders, seminars, case studies, working sessions, coproduction forums, coaching sessions and premier networking events. MMFM also furthers strategic alliances with organizations, councils, institutes, public and private sector entities. Golf with a Pro—opportunity to golf at the prestigious Biltmore Golf Course with one of our event celebrities. As the Presenting Sponsor of the Golden Orange Awards Presentation your company will have exclusive branding opportunities. The Golden Orange (the Golden Globe but with a better tan), is the MMFM premier event where our industry VIPs are recognized for their outstanding contributions to the industry, whether it be creative, educational or philanthropic. The MMFM Golden Orange Award has set an industry standard. 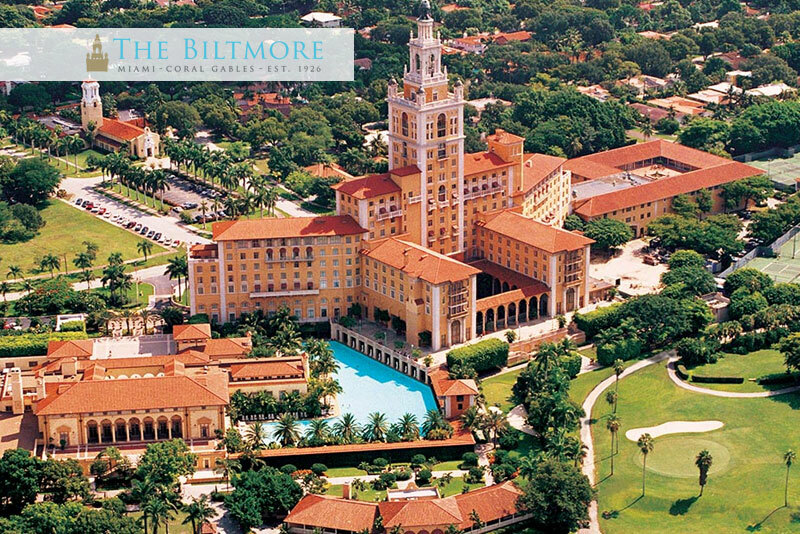 The event is held at the Biltmore Hotel, and it includes a Red Carpet, Awards Presentation, and Reception. You and or your company designee would be able to give the opening remarks and would be recognized by the Golden Orange Committee as the Presenting Sponsor. As a panel sponsor your company or designated representative will have the opportunity to present a specific panel or a master class. As such your company logo will also be included in the event program and in the program agenda, where the logo will be highlighted. As a Bronze sponsor, your company or designated representative will have the opportunity to enjoy the branding benefits afforded at MMFM and will have the opportunity to interact with key industry representatives and decision makers.